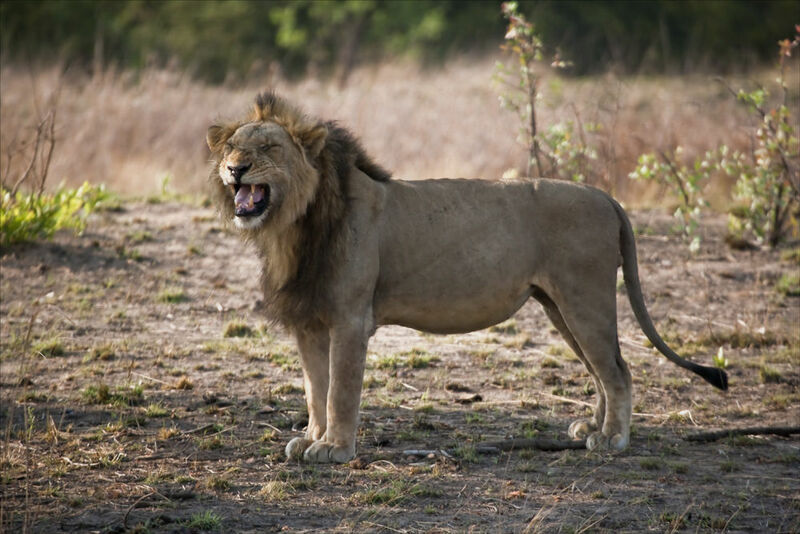 This reaction from this Male Lion is due to the scent of a Lioness coming to season. This male had two Lionesses in attendance and was very attentive to them. Another moment of excitement in Kafue.